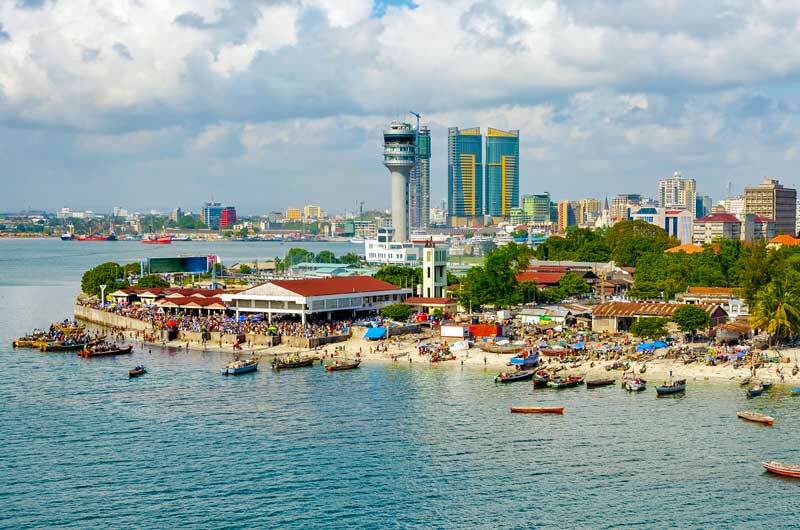 Dar es Salaam, literally “the residence of peace”; or simply Dar, formerly Mzizima) is Tanzania’s largest and richest city, the largest city in eastern Africa by population, and is a regionally important economic centre. It is Tanzania’s most prominent city in arts, fashion, media, music, film and television. It is Tanzania’s leading financial centre with the Dar es Salaam Stock Exchange (DSE) being the country’s first and most important stock exchange market. Dar es Salaam is the largest and most populous Swahili speaking city in the world. 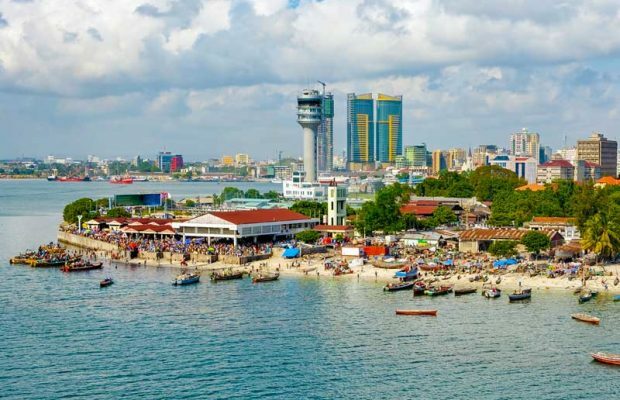 It is the capital of the Dar es Salaam Region administrative province and consists of three boroughs or administrative districts northern Kinondoni, central Ilala, and southern Temeke. 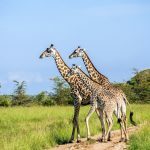 The city is the leading arriving and leaving point for most tourists who visit tourism areas in Tanzania like the national parks for safaris and the islands of Zanzibar. The region had a population of 4,364,541 as of the official 2012 census. Although Dar es Salaam lost its status as the nation’s capital to Dodoma in 1974 (not completed until 1996), it remains the focus of the permanent central government bureaucracy. Most decisions made by people in power within the city of Dar es Salaam affect the entire nation of Tanzania. Dar es Salaam is the Tanzania’s Largest city and an important economic capital of Tanzania. 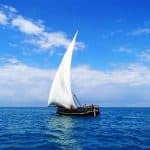 Dar es Salaam means Haven of Peace in Arabic and was named by Sultan Seyyid of Zanzibar in 1866. Currently it is the financial and political hub of Tanzania. 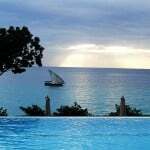 Travel to Dar es Salaam beautiful coastline and beaches. Entry point for international tourists through Julius K. Nyerere International Airport which is served by most International Air Carriers. Multi-cultural experiences i.e. International cuisine, local culture etc. One of the busiest cargo ports in Tanzania. Climate is Coastal which is mainly hot and humid with seasonal rains combined with Savannah landscapes. Dar es Salaam is located at 6°48′ South, 39°17′ East on the Indian Ocean Coast of Tanzania. Dar Es Salaam city covers an area of about 1800 Sq. Kms. Hot and humid weather most of the year round- Hottest months from November – February with average day temperatures of 34 C.
2 distinct rainy seasons i.e. April-May “ Long Rains” / October-November “Short Rains”. Venture to the nearest beach and enjoy clear, blue seas and sunshine. Visit National Museum and village museums to learn more about Tanzanian and its culture. Enjoy the variety of local and international foods available in and around the city. Explore the cosmopolitan night life of Dar es Salaam.